We will start everything with the word "Pores".. If you follow me on this blog.. read the blog post I write, where I act like I know what I was writing about.. *hahaha..*, I believe you found the word "Pores" which is my biggest enemy in this entire world...^^ I have a lot of pores and they are somehow decided to claim their existence on my skin with become as large as they can. I have a lot of big pores around my nose, cheek also smaller pores on my forehead and chin. It's also the reason why my skin gets oily during the day and when I wear make up, I never skip my pore minimizer primer. 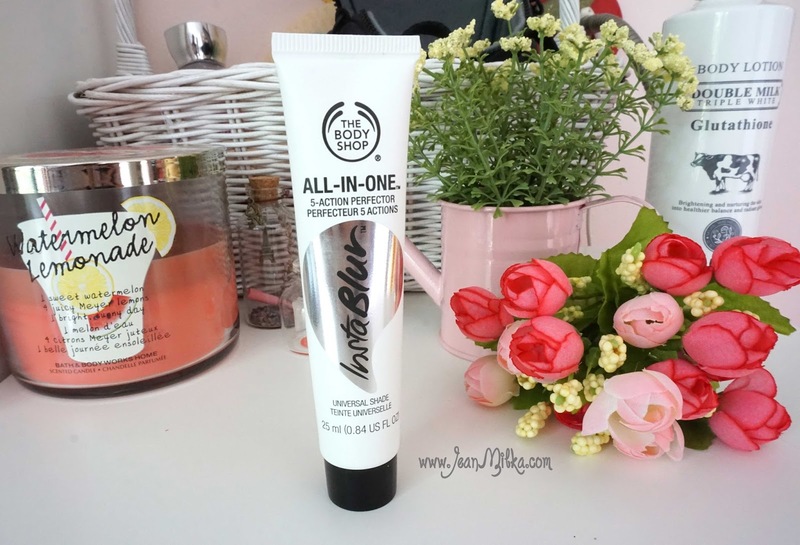 About 3 months ago The Body Shop Indonesia launch their new make up primer to instantly blur your pores and make your make up look flawless which is The Body Shop Insta Blur All In One 5 Action Perfector. 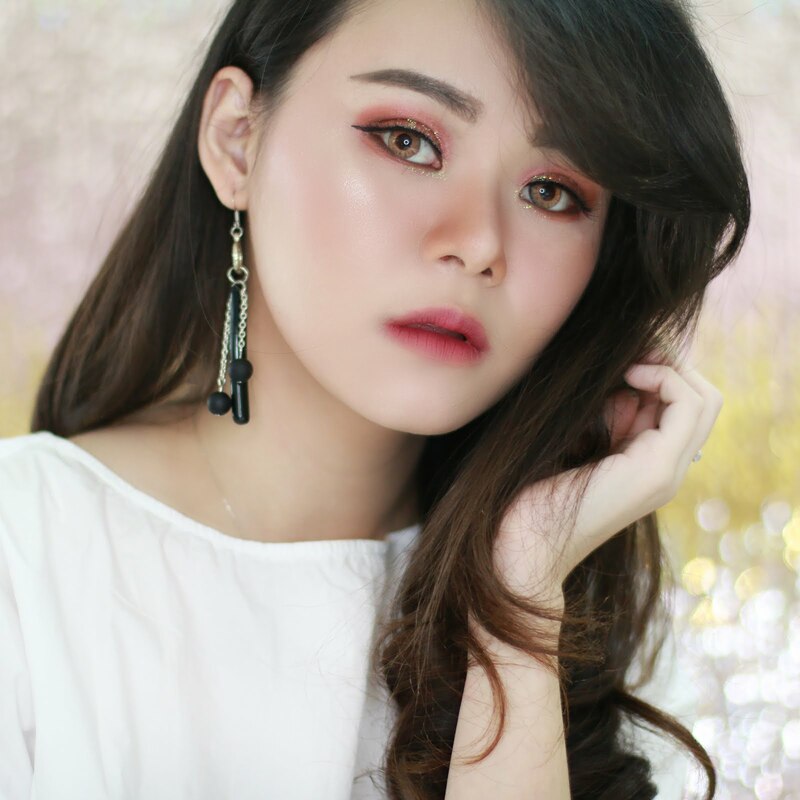 Insta Blur is basically a silicon based make up primer that claims to temporary minimize the appearance of your pores and give you flawless make up looks just like the filter featured on Instagram. I have tried tons of make up primer that claims to do the same thing. 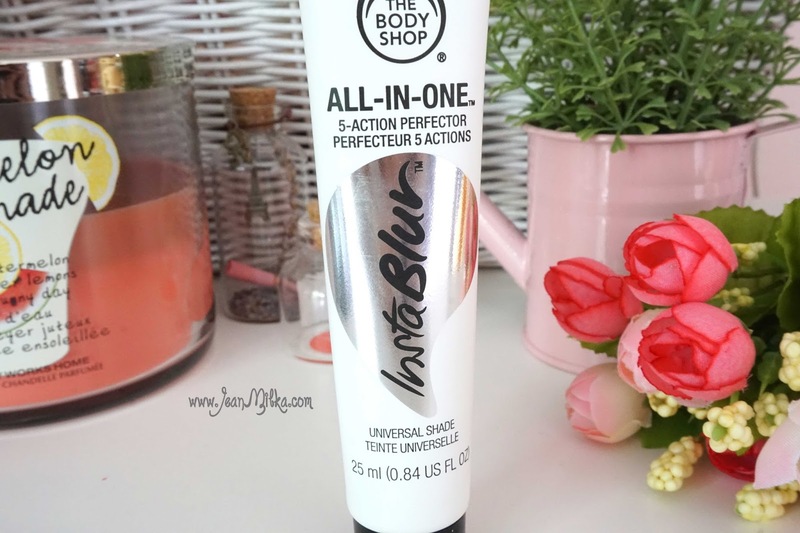 But until now, I haven't found better product than my holy grail Benefit Porefessional. I have tried Insta Blur for about a month now. 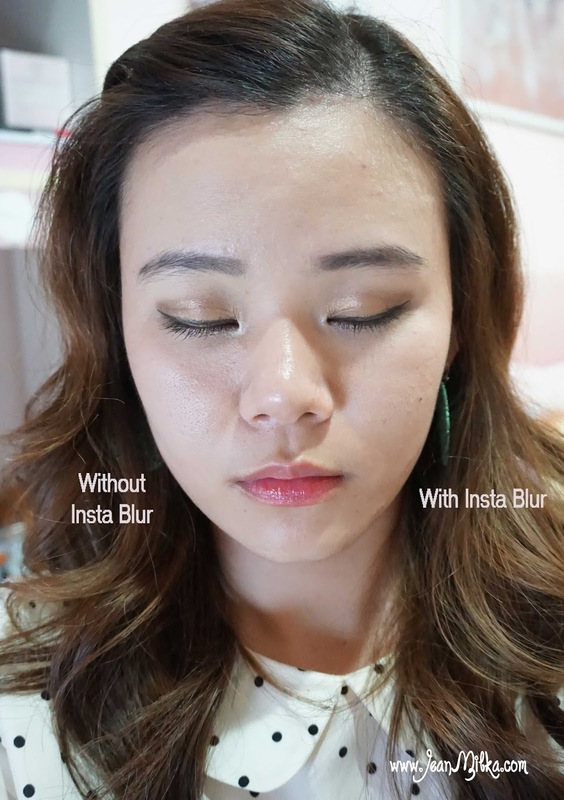 I still prefer Benefit The Porefessional, but Insta Blur can be a cheaper alternative. You can get 25 ml product of Insta Blur for 229.000 IDR at The Body Shop Counter or you can also purchase this product online at www.thebodyshop.co.id. 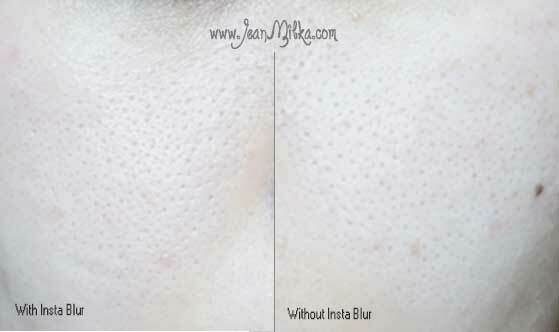 Insta Blur is a light weight cream that feels smooth on your skin. It's definitely a silicon based make up primer. The cream won't stick to your skin till you blend it. 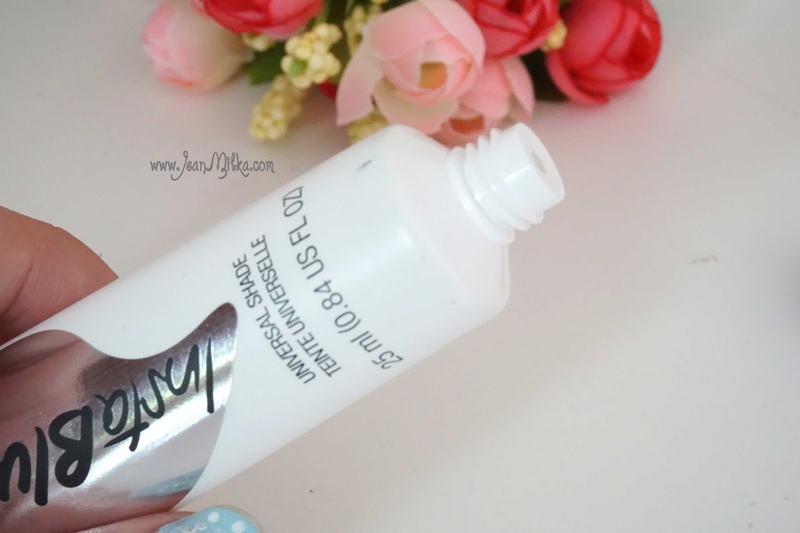 I sometimes drop some products since the cream is a dry silicon cream. It works by blurring out your skin imperfections such as blemishes, redness, discoloration and acne scars. 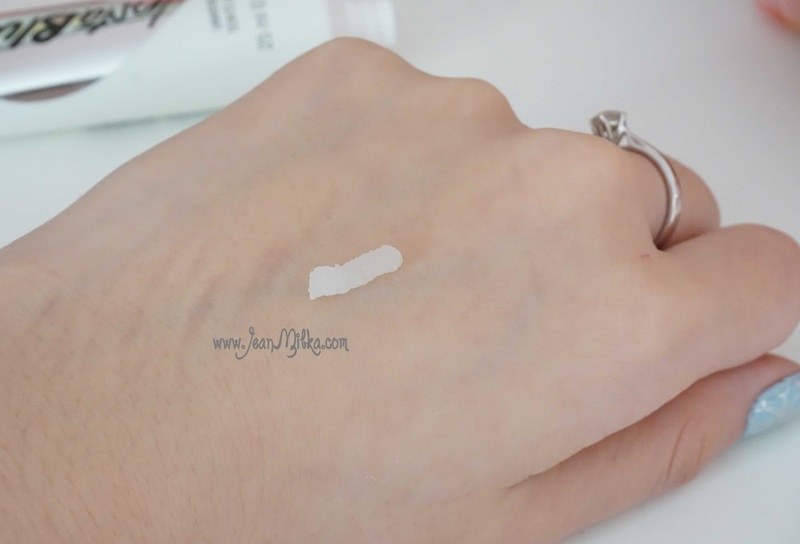 I notice that I only need light touch of foundation to get the coverage I want when I use it as primer. The 5 actions include 12-hour shine control, pore smoothing, blemish hiding, complexion unifying as well as make you make up last longer. For me, it's basically means "Poreless". You might wont see huge different in this picture bellow, but in real life I can tell that my skin looks more flawless with it. 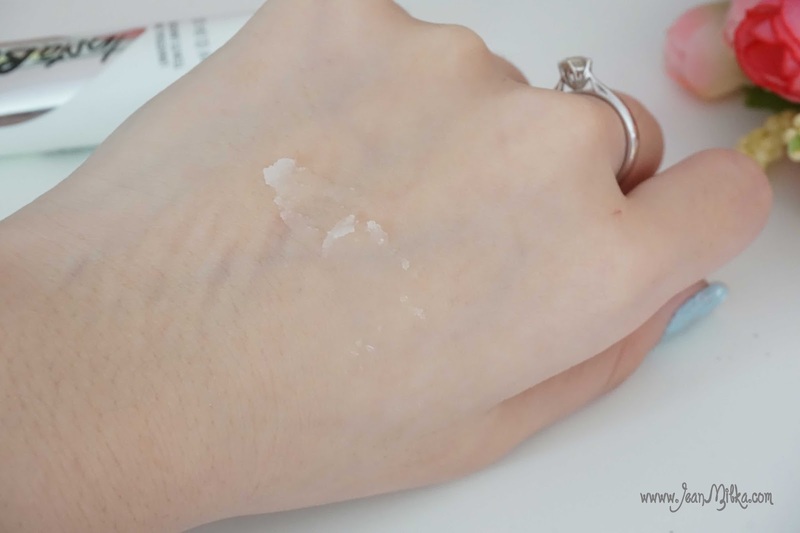 My only complain is that the cream is not a liquid based cream, more like a solid almost powdery texture and if I don't blend it well, it can feels too thick on my skin. Also if you have dry patches, you will need to moisturize you skin well before using it. This is some picture I took while using Insta Blur on my left cheek and without make up base on the right (keep in record that photos come out the opposite). I just apply it to my cheek and nose, slightly on my forehead and chin which is the areas I tend to have pores. As you can see that you might can't see the different at first, but on the picture where I has been using it for 6 hours, my make up looks shine free on the area where I used Insta Blur. 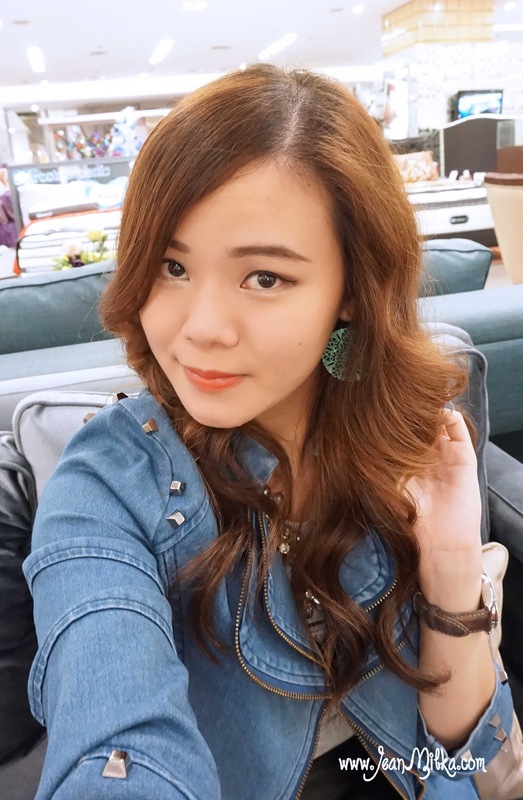 You also can see that my pores looks more visible on the cheek where I didn't apply Insta Blur. I don't like it because of..
6 komentar on "No Filter Selfie with Insta Blur from The Body Shop"
beda banget cyin yang pake sama gak pakee! Iya.. yang paling berasa tuch kalau nggak pakai jadi Oily. gw mank parik minyak sich.. wkwkwkwk..
iiihhh gila keren...!!! ngeliat nama instablur na langsung interesting banget..!! cocok buat oily skin brrti ya Jean ..